You can find Basilis on Twitter or LinkedIn. This is our recent interview with him, as part of our Kinsta Kingpin series. I started with WordPress before it was even called WordPress! I am not sure if there are a lot of people who remember it but back then, it was called B2. Joining the WordPress movement was easy because, at the time, it was either WP or Expression Engine. I was just finishing my Multimedia & Design Master, and I needed something to move the design to code. WordPress was the easiest solution I could find and that’s how it all started. Since then, all the projects I’m working on are on the WordPress platform; developing either custom plugins, functionality, or using things other developers have created. I’m working with NinjaOutreach, and I am responsible for the front-end of the site. 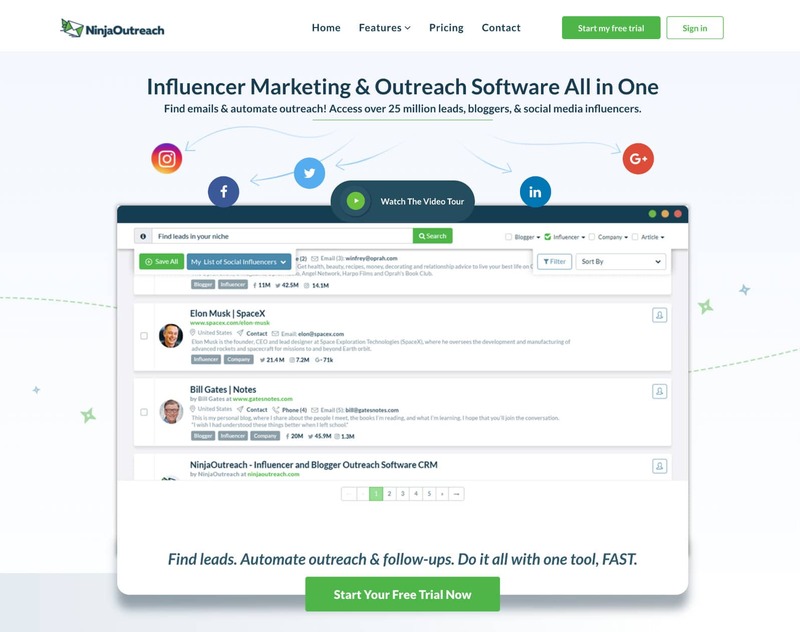 NinjaOutreach helps streamline influencer marketing and lead generation process with automated outreach and follow-ups. We are maximizing WordPress and pushing the limits throughout our website. 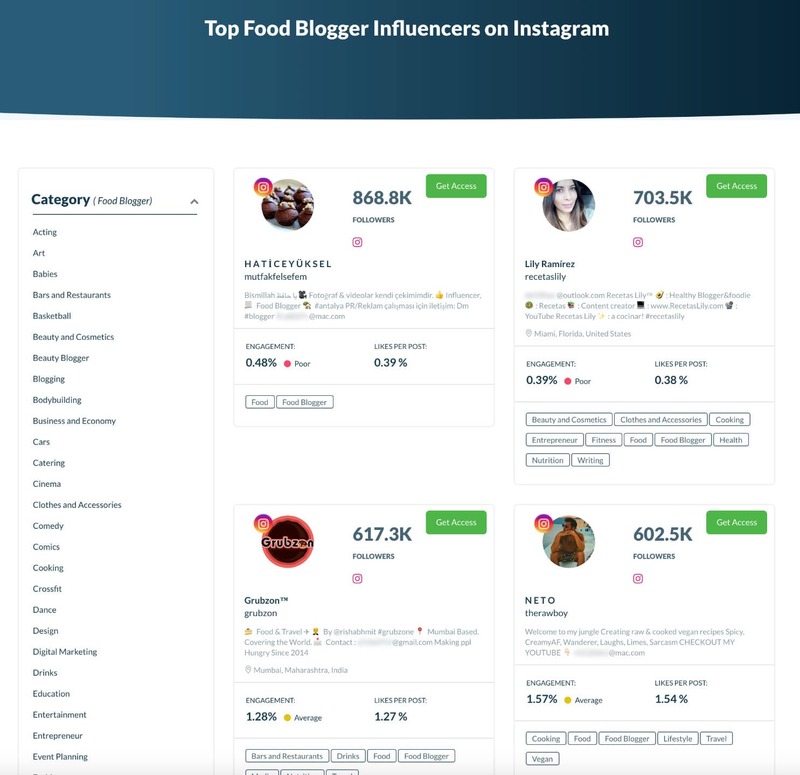 Our latest plugin, Instagram Influencers is creating virtual WordPress pages based on our Instagram API. We have also worked a lot with optimizing WordPress for speed and performance. Kinsta played a big part in this. The main challenge is to position yourself on what you really do well. There are so many different things and with WordPress, you can actually do everything yourself and sell it. However, that does not make you grow as a professional. There was a point where I needed to consider what I really wanted to do and that AHA moment came to me when I hit my 30’s. I decided that I want to help more people in launching their online businesses and educate them on how to build their WordPress websites quickly and easily. From building a website and an eCommerce business to selling themes and plugins. That is the beauty of WordPress, but there is also the ugly space. There are a lot of people who do not want to adapt to new things. There are firms and agencies who still run their own servers and not move their users on services like Kinsta, where they can put their head away from the hard management and focus on website optimization instead. Builders and blocks. Plugins like Elementor are helping a lot more users to be added into the WordPress ecosystem. A landing page can be designed and launched in a day, startups can build new pages in 2-3 hours, they can test A/B elements in as little as 30 minutes. WordPress helps take decisions and make implementations faster. WordPress is simply part of businesses growth right now. Q6: How has Kinsta’s hosting helped your business? We have moved to Kinsta from different WordPress hosting, with our new website. We are passionate about optimized websites (i.e. SPEED). After a few tests, it showed us that switching to Kinsta was a no-brainer. Not only that, Kinsta’s support helped us monitor our speed and the performance of our site, implement new solutions, and guided us to achieve the best results possible. Gerasimos, from CSSIgniter. I strongly believe that Gerasimos fully understands WordPress and where things are going. You can see that from the growth his company has had and the direction and pivots he quickly makes. He was one of the first who considered jumping on the Gutenberg project.